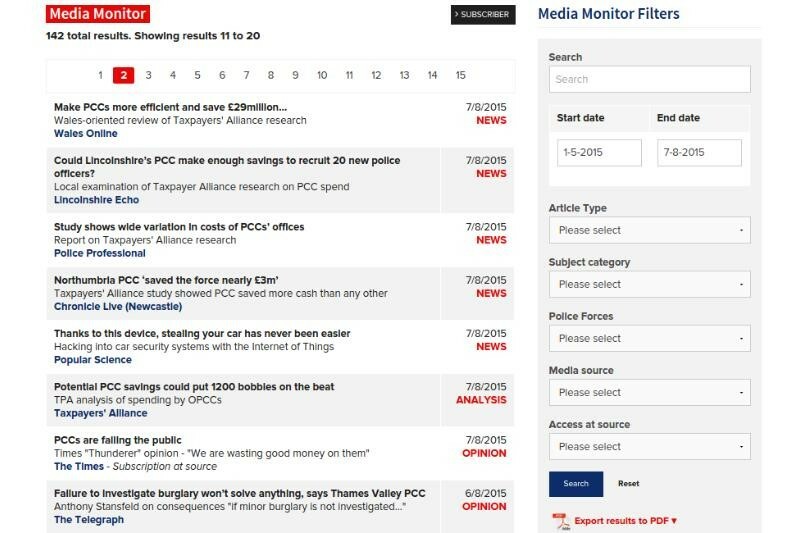 Policing Insight is pleased to announce the launch of a new policing media monitoring service. Subscribers already receive a media monitoring report as part of the monthly CoPaCC Policing Report. 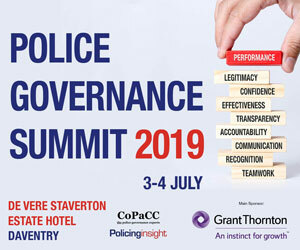 The launch of Policing Insight’s Media Monitor enhances the monthly CoPaCC Policing Report by providing a daily service of researched links to content relevant to policing governance, management and politics. The service monitors mainstream, specialist and independent media to bring you the latest policing news, analysis and opinion. Our researchers select key articles, reports and blogs and add metadata (categories) so that you can collate information and insight by subject, region, organisation and time frame. The service provides a dedicated page where all users can browse and search the archive of media links. The subscriber level full service additionally provides clickable links through to the relevant articles, plus a comprehensive “PDF Report” facility. 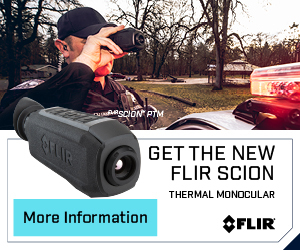 This valuable focussed service enables subscribers to monitor the big policing issues in the media, without drowning in extensive – and often superfluous – search engine results. We research the information our subscribers require – allowing them more time to focus on acting on those results. See coverage of a subject from different media and focus – for example, on a major report, we will highlight different analysis from different media alongside a direct link to the report itself. More easily find that report or news story that you remember reading – but now are struggling to track down!